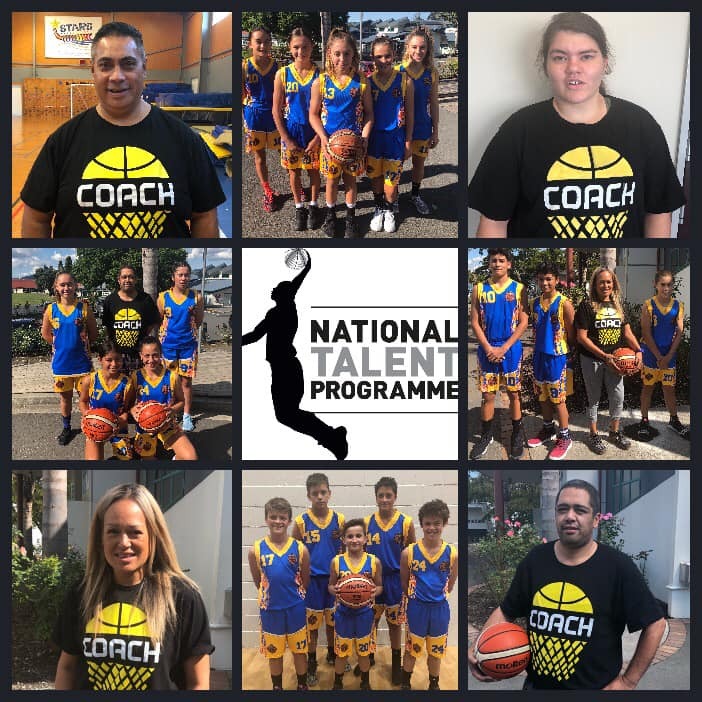 TCBA has a contingency of 4 Coaches AND 9 female & 8 male players SELECTED to attend the BBNZ U14 National Talent Camp 2019. The camp is occurring Sunday 14 - Wednesday 17 April at Tui Ridge in Rotorua. 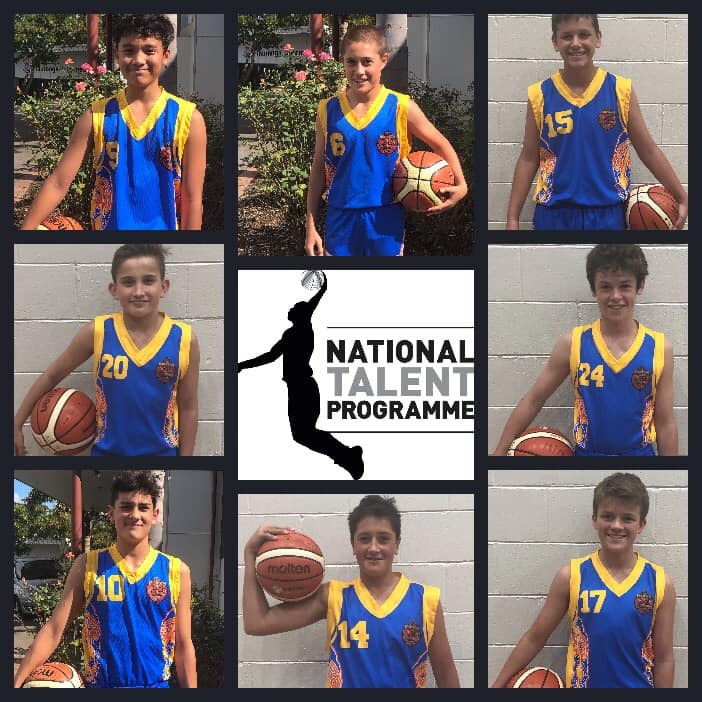 The 160 top U14 players in the country are attending of which 17 are from Tauranga!!! 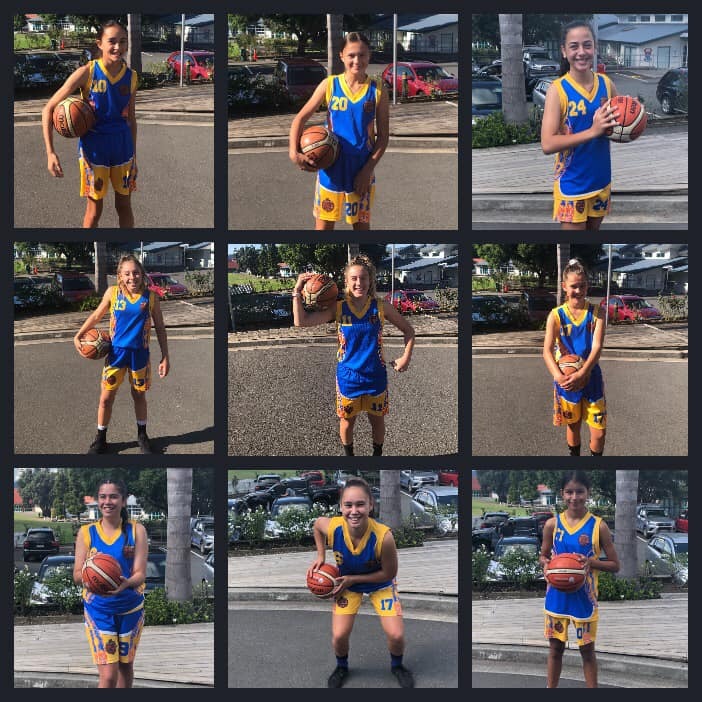 To our kids, show them your worth, strive forward, learn, develop your skills & IQ and come home better for the experience ... which will help make Tauranga basketball stronger and stronger.